In case of emergency call 0800 06 999 10 (Dial 999 first if life is in danger).Contact us on 0800 06 999 10. We are back in 2018 for our 3rd year and we’re really going for it to give you two days of stand up paddle boarding, music and food you’ll never forget. Stamp the 3th/4th August in your diary and come join us. The TRENT100 is the U.K.’s longest team endurance challenge. 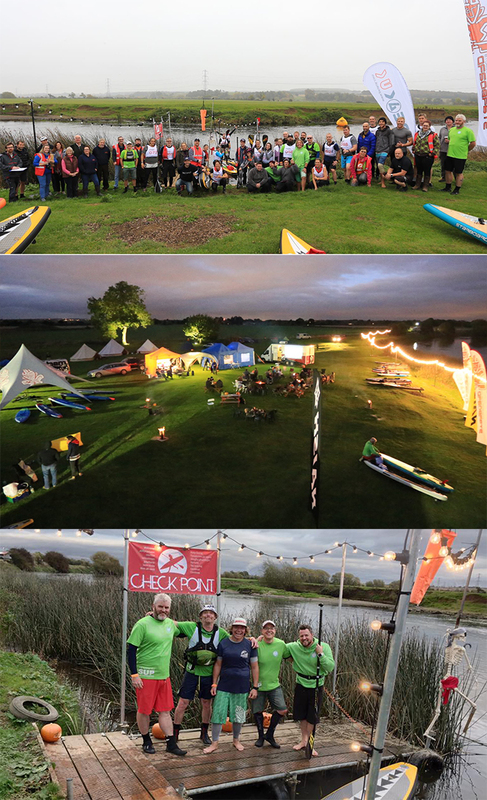 Challengers will start in Shugborough Hall in Staffordshire early on the Friday morning, rest overnight at the stunning Anchor Caves and finish, some of them anyway, in Nottingham on Saturday before the sun sets for a celebration at the Nottingham Riverside Festival of World Music and Arts. Our final destination is a real treat with live music and good food followed to finish with a bang. 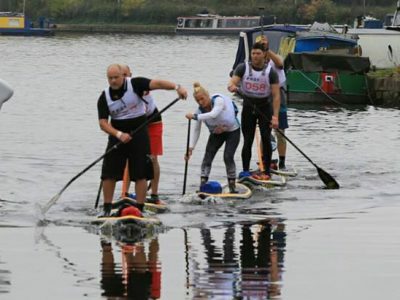 Whilst this is a challenge not a race, teams are only allowed 20 hours to complete the course. There are checkpoints along the route where paddlers are required to sign in and sign out with one mandatory sleep at Trent Adventures opposite the Anchor Caves. 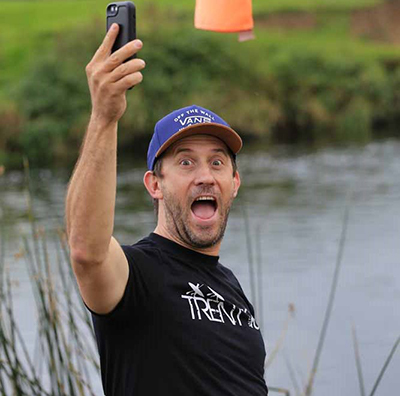 The clock will be paused at Trent Adventures and restarted the next day when teams leave the Caves. At this time in August the weather average is a high of 21°C and a low of 12°C. Sunrise is at 05:30 sunset at 20:54 and the hours of light: 15h 24m. Therefore, cut-off times will be associated with the 4 checkpoints based on the 20 hour pace. Failure to checkpoint deadlines is grounds for disqualification. To finish this challenge in 20 hours is a huge accomplishment. There are weirs and locks to portage around, strainers and shallows to avoid at all costs, boils to make your board do funny things and a few very short stretches of Class II rapids to keep you on your toes or knees if you prefer. Any time you put yourself on the water, especially moving water, you assume a certain amount of risk. 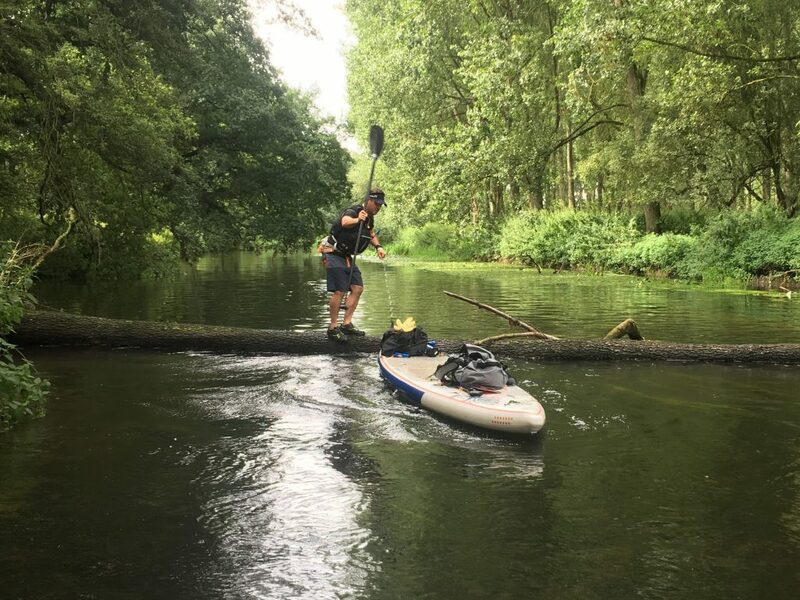 The biggest hazard to paddlers will be obstacles in the river which include bridge pilings, strainers (obstacles in the river like tree branches) and catching fins on shallow sections (mainly on the inside of river bends). Other hazards to paddlers would be motorboats, fisherman, and the occasional rowing boat. At the pre-race meeting and safety check, racers will be briefed on specific dangers, how to pass other river traffic correctly and what constitutes public property on the river. Paddlers will also be provided with a series of dispatches leading up to the race with details on training, strategy and safety. The Trent River is incredibly scenic and isolated in some sections, with wildlife and beautiful stretches to rival any big river challenge. But if you’re trying to get a fast time, you won’t have time to enjoy any of it. Friday night will be a time to recover with good food and music hopefully around a camp fire weather permitting. You are passed the half way point so relax catch up with old friends and make some new ones, then time to get some sleep to prepare you for day two. You will know the finish line is getting ever closer as the green fields turn to more urban surrounding you are entering into the city of Nottingham, home of Robin Hood and the finish line where you can finally put down you paddle, celebrate with your team mates to good food and music, and enjoy the stories and praise you rightly deserve. Come and pitch your tent, park your camper and rest up ready for tomorrows adventure! Fill up with a warming breakfast and grab a coffee! Transport takes approx 45 mins. Latest course updates, equipment check. Staggered start over a period of 1 hour. Music and Outdoor SUP Cinema. Fill up on a hearty breakfast! For everyone else you will be setting off for an stunning day of paddling ahead of you. 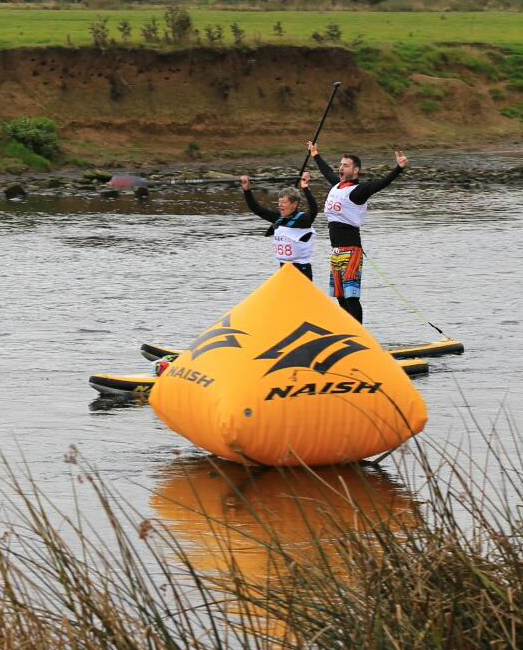 Transport for yourself and your board (ISUP only) from the finish back to the campsite. Campsite closes, see you again next year! As a paddler, all of you guys were immeasurably kind, enthusiastic, generous and patient! Can’t thank you enough. And I too can’t wait to do it all again next year. This deserves to be a long term event in everyone’s calendar. Thanks Mark and your inspired and enthusiastic marshalls and organisers. And Stacey and Daz for taking part in creating the acorn that grew into the first terrific Trent100 . 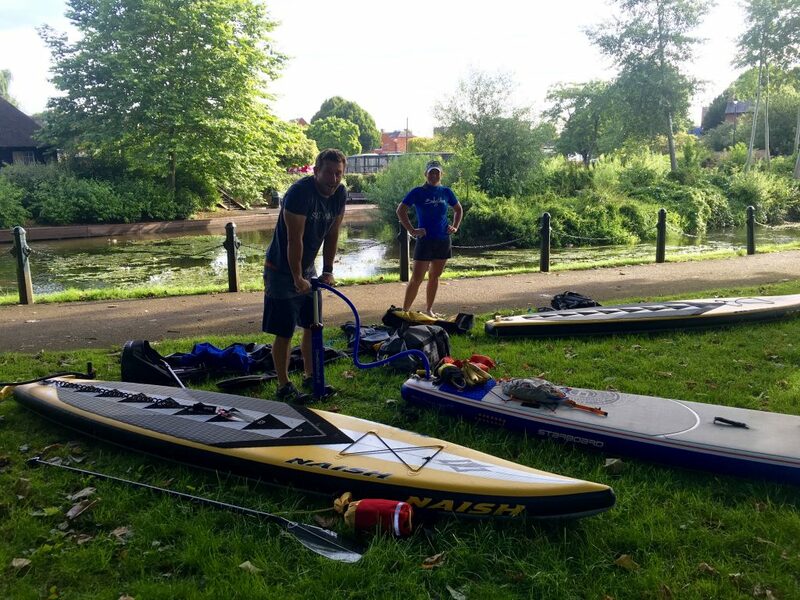 Still buzzin from paddling the TRENT100k with the Central SUP crew. Special thanks to Ian Nocka Tyers for the encouraging words at Trent Lock “COME ON GARY YOU GERIATRIC B*$@&%D” truly inspirational, love you man..